Web designing: bringing you closer to your e-customer! Naïve notions get the other side of the coin while the web designers who know what they ought to be doing get the winning side. Apart from tossing the coin and getting a head or tail for an answer after which the game commences, there are hundred and one percent chances of the best team to win and take over the rest of the game. It is therefore necessary to pocket the best thoughts in your minds, plan effectively and proceed synergistically to design the web page at hand. You, the client can foretell whether the site would be going well sales-wise or not, the web designer might be involved towards designing the site from inside out and might not see the consequences beforehand. Among all the visible changes in the web world, the shift from the desktop to the mobile platform is the major one. More than 80% people use mobile devices for surfing internet. But, how this is related to the web designing concepts? Experts believe that the designer must be aware of the current web trend prevailing in the different parts of world. The demand of the Responsive Layout is intense due to the popularity of the mobile devices. A business is the main source for any entrepreneurs irrespective of the field, the business is. When a business is established, all that the entrepreneur has to do or engage in is to create a website to communicate the business being designed. Designing the site is not just an easy task, it involves lot many processes from the hands of a web designer. 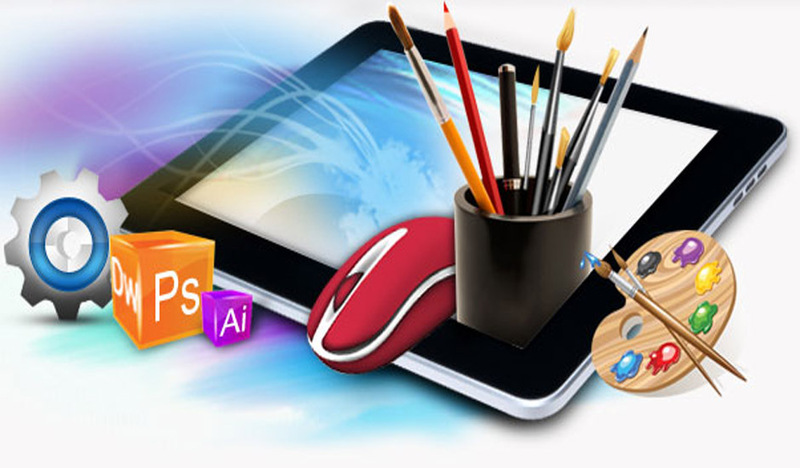 Web designer can only create the page with excellence along with the richness and professionalism, which can lead your business to the heights. He is the ultimate person whom you can rely upon for the site’s look and also for your business. Business has shifted its focus completely onto the internet. This is owing to the customer shift to the online phenomenon where someone in need of something has the surety of finding it. So, a customer in need of buying a pair of shoes for himself always approach the internet to help him out in his purchase. E-commerce is the answer to these needs which help customers to buy the things they want online with the most ease.